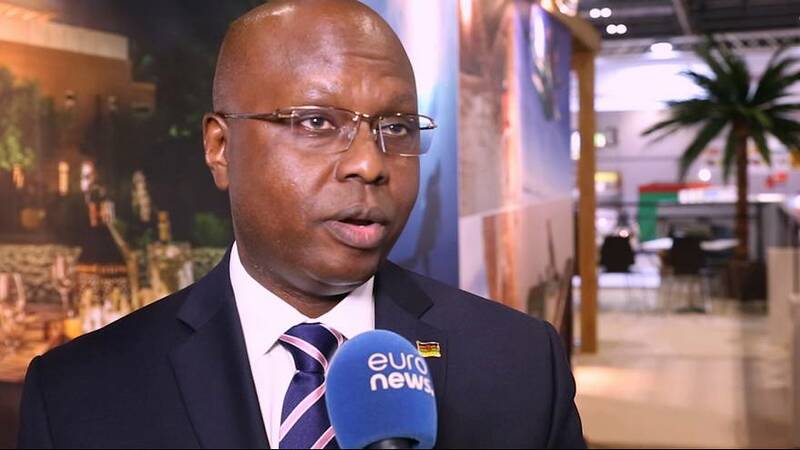 At the World Travel Market 2016 in London, the leading event for the global travel industry, euronews spoke to Jimi Kariuki, Chairman at the Kenya Tourism Board, about what why the African nation is not just about safari and beaches. Kenya, our core product is beach and safari. However, we are a very diverse destination. So, you know, from culture to history to sport, golf, you are running with the top athletes at Iten, which is at an altitude of 2,400 meters, agro-tourism. Kenya is a very strong exporter of coffee, tea, and flowers. So we are opening up the destination in its totality, we are communicating the diversity of the destination. We are opening up new areas, but beyond our traditional tourism activities, so there is a lot more that we are opening up that creates or communicates the diversity of our product. The landscapes, ornithological tourism, we have 450 types of bird species, so there is quite a bit more that Kenya is offering beyond just the beach and the safari.